TGS has assessed the profitability of starting a small aquaponics company in Moldova. 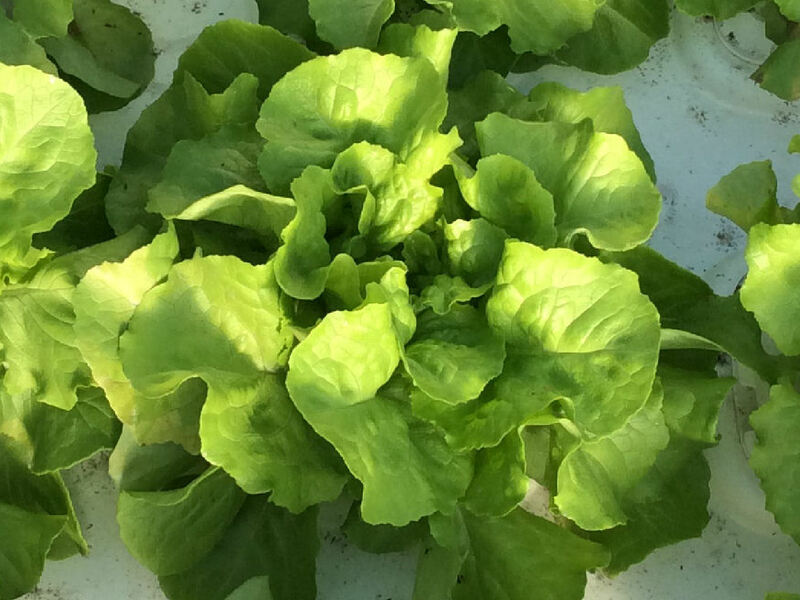 The market analysis has indicated that at the time of research, Aquaponics did not provide a sustainable business model in Moldova. TGS however sees opportunities for urban farming. Once the field of urban farming is further developed and technologies are more available and affordable.